Established in 1983, the Knysna Oyster Festival celebrates it’s 34th anniversary in style. 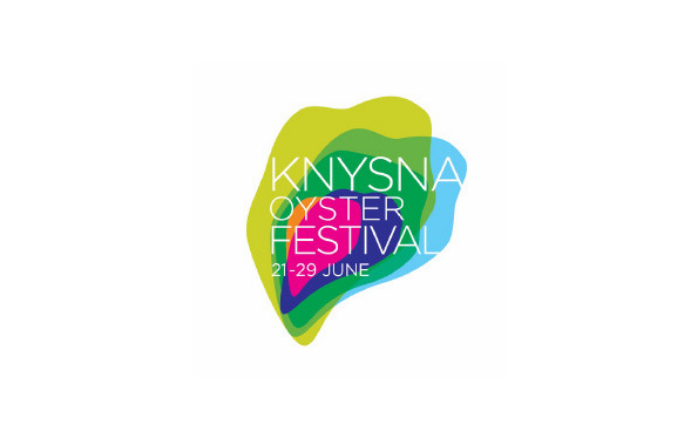 The Knysna Oyster Festival will take place from 21 – 29 June. In order to encapsulate the multi-faceted nature of the festival, the festival logo has been re-imagined to capture the various events and experiences on offer at the event. 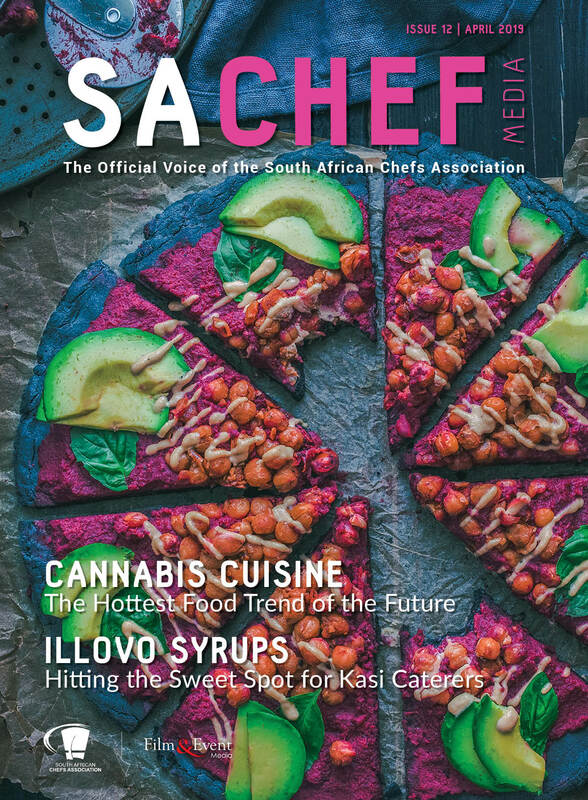 Sticking to theme, and staying true to its roots, a multi-coloured, oyster-shaped logo was created with a colour for each experience on offer. Festival goers can now easily spot events by their assigned colour schemes. Working in partnership with the events brand new look will be a dedicated Knysna Oyster Festival website, for all the relevant event information and partner details and experiences on offer in the greater Knysna area. Other elements in the festival re-branding included traditional media, social media and digital campaigns that will be launched with the new site; dcreating a larger awareness about the festival and what can be expected. Visit Knysna, a division of the Wesgro’s Destination Marketing Unit, has been mandated by Knysna Municipality to assist with local tourism promotion and visitor services for the Greater Knysna area.